Sociology explores the intersection of individual biography and history by relating the life of individual to the larger social institutions that shape his or her life experiences and outcomes. 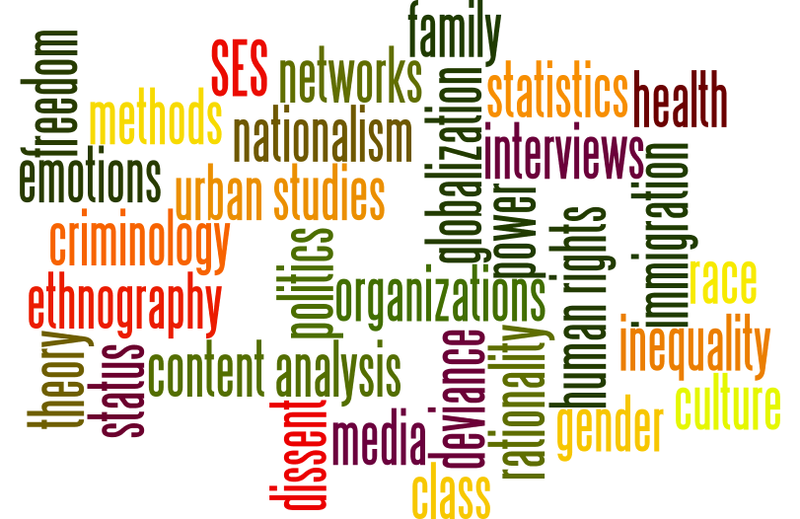 From the analysis of passing encounters between individuals in the street to the investigation of broad-based international social movements, the student of sociology studies the subtle and complex ways in which our individual lives interact with the collective experiences of others. 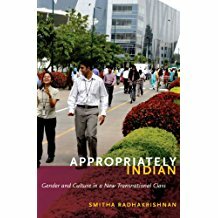 From its birth in the middle of the nineteenth century to the present, the perspectives and methods of sociology have become commonplace. Important insights by sociological theorists such as Max Weber, Karl Marx, Georg Simmel, Emile Durkheim, and Erving Goffman are the cornerstones not only of sociology but of other social sciences as well. To study sociology is, in the best tradition of the liberal arts, to free oneself to explore the familiar anew – to make the familiar unfamiliar – and by so doing enrich ourselves and those around us. At my college, you had to write a junior paper and a senior thesis, so I knew that I needed a topic that I would want to write more than 100 pages about. So I was interested in the study of people and human behavior. That was something that interested me. And it was also good because I knew if I wanted to go to law school, I'd need to get good grades. And to get good grades, I'd have to study something I cared about instead of something people thought I should study. And it worked. From the day they arrive on campus, college students spend four years - or sometimes more - making decisions that shape every aspect of their academic and social lives. Whether choosing a major or a roommate, some students embrace decision-making as an opportunity for growth, while others seek to minimize challenges and avoid risk. 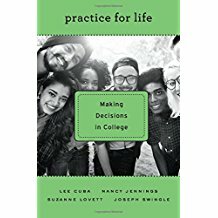 Practice for Life builds a compelling case that a liberal arts education offers students a complex, valuable process of self-creation, one that begins in college but continues far beyond graduation. A peculiar and fascinating aspect of many responses to mass atrocities is the creative and eclectic use of religious language and frameworks. Some crimes are so extreme that they "cry out to heaven," drawing people to employ religious vocabulary to make meaning of and to judge what happened, to deal with questions of guilt and responsibility, and to re-establish hope and trust in their lives. Moreover, in recent years, religious actors have become increasingly influential in worldwide contexts of conflict-resolution and transitional justice. 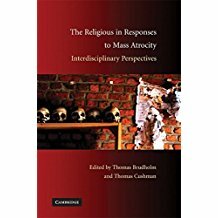 This collection offers a critical assessment of the possibilities and problems pertaining to attempts to bring religious - or semi-religious - allegiances and perspectives to bear in responses to the mass atrocities of our time: When and how can religious language or religious beliefs and practices be either necessary or helpful? And what are the problems and reasons for caution or critique? 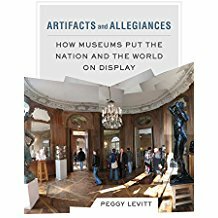 In this book, a group of distinguished scholars explore these questions and offer a range of original explanatory and normative perspectives. 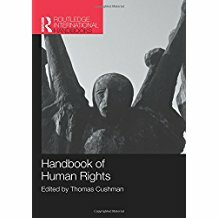 In mapping out the field of human rights for those studying and researching within both humanities and social science disciplines, the Handbook of Human Rights not only provides a solid foundation for the reader who wants to learn the basic parameters of the field, but also promotes new thinking and frameworks for the study of human rights in the twenty-first century. The Handbook comprises over sixty individual contributions from key figures around the world. In its presentation and analysis of the traditional core history and topics, critical perspectives, human rights culture, and current practice, this Handbook proves a valuable resource for all students and researchers with an interest in human rights. For more than a century, the American medical profession insisted that doctors be rigorously trained in medical science and dedicated to professional ethics. Patients revered their doctors as representatives of a sacred vocation. Do we still trust doctors with the same conviction? In Trusting Doctors, Jonathan Imber attributes the development of patients' faith in doctors to the inspiration and influence of Protestant and Catholic clergymen during the nineteenth and early twentieth centuries. 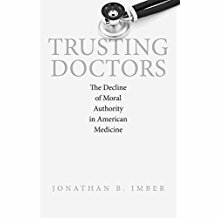 He explains that as the influence of clergymen waned, and as reliance on medical technology increased, patients' trust in doctors steadily declined. Trusting Doctors provides valuable insights into the religious underpinnings of the doctor-patient relationship and raises critical questions about the ultimate place of the medical profession in American life and culture. 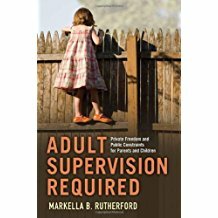 Adult Supervision Required considers the contradictory ways in which contemporary American culture has imagined individual autonomy for parents and children. In many ways, today’s parents and children have more freedom than ever before. There is widespread respect for children’s autonomy as distinct individuals, and a broad range of parenting styles are flourishing. Yet it may also be fair to say that there is an unprecedented fear of children’s and parents’ freedom. Dread about Amber Alerts and “stranger danger” have put an end to the unsupervised outdoor play enjoyed by earlier generations of suburban kids. Similarly, fear of bad parenting has not only given rise to a cottage industry of advice books for anxious parents, but has also granted state agencies greater power to police the family.